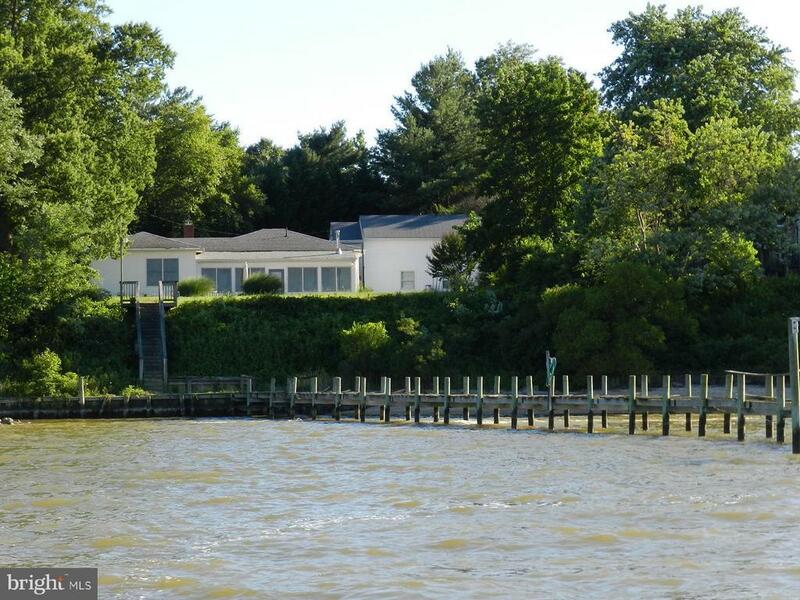 WATERFRONT home located at the mouth of Rosier Creek on the Potomac River. Home features a private pier (needs some new decking), patio, sunroom overlooking the Potomac River, large garage set up as mechanics work shop and concrete drive. Property to be sold as is--all reasonable offers will be considered.